How about Mother's Day Flower for mommy? No time to go shopping? No worry as we can check online for Bloom2u. Internet access is good as we can easy shop for loved ones. Mommy and wife both are important. Surprise both of them with online florist Malaysia. Some people prefer to go Subang Jaya Florist. Mommy takes time to care for us. There are mommy that working and mommy that stay at home. Both are busy mommy that never stop. Being mommy of 2 boys, I know my time is mostly for my kids. Youngest is going to be 5 years old this June. My mommy is in her 60s now and my daddy is in his 70s now. I love them both. Let's make this special day Mother's day meaningful. The weather is so hot lately, we need to drink more water and stay away from the heat. 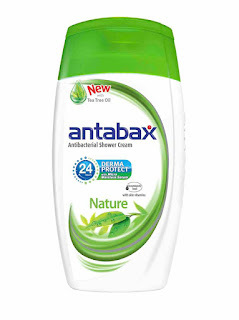 Loving family members and also care about my loved ones, talking of family members do you know about the new Antabax range? 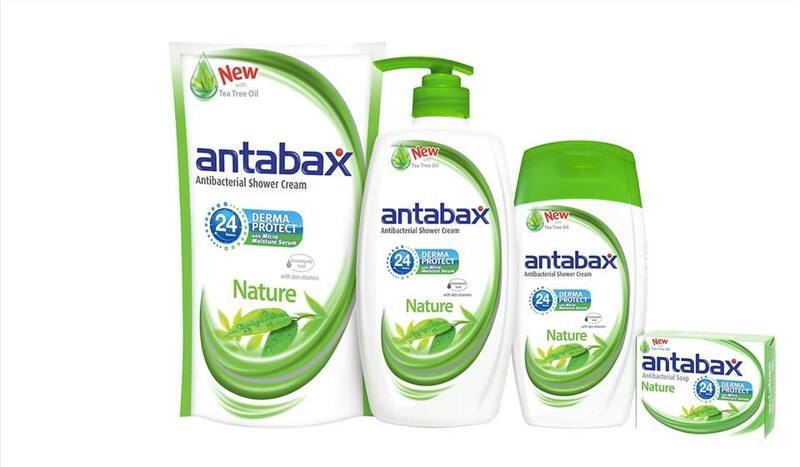 the well-loved Antabax Antibacterial Nature range is now more protective of your skin, and the cleanliness of your loved ones, with the added benefits of Tea-Tree and Peppermint Oil. Research studies show that Tea-Tree Oil has antimicrobial, antibacterial and antifungal properties. 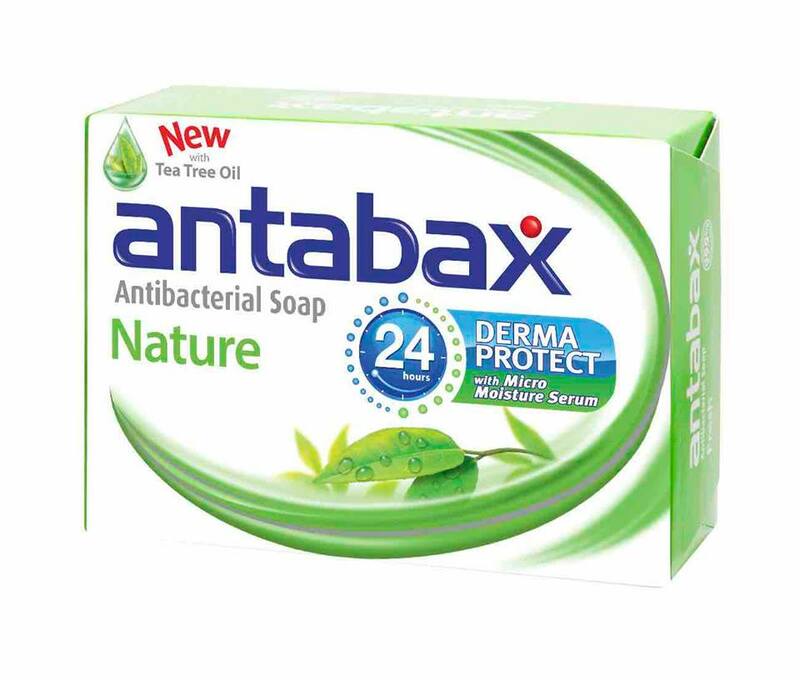 It is proven as a solution for skin that is prone to breakouts and acne, while having strong antibacterial properties to kill germs effectively. Peppermint Oil contains menthol, which has a cooling and soothing effect on skin. It nourishes dull skin and improves the texture of oily or greasy skin. Peppermint oil is shown to invigorate after a long day. 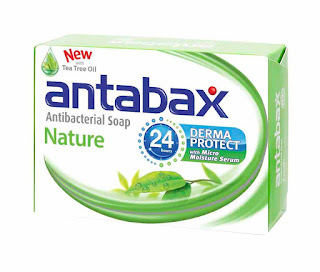 With Antabax Derma Protect System for 24-hour antibacterial protection, and Micro Moisture Serum that contains skin vitamins for moisturising, each shower leaves your skin protected against 99.9% of germs, yet soft, smooth and well nourished. 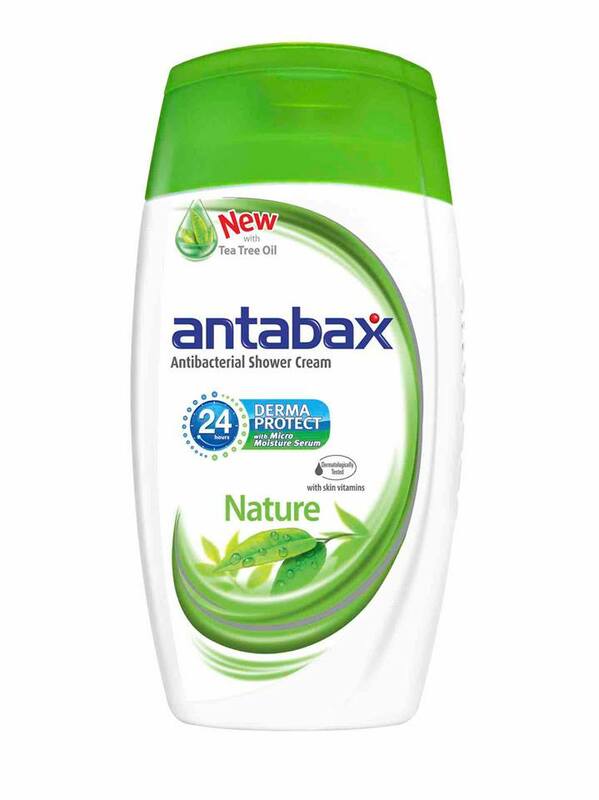 Antabax Nature is ideal for those with active lifestyles who need the assurance of all-day antibacterial protection that does not dry out their skin. It is powered by Tea Tree Oil and Peppermint Oil, that are known to help in reducing minor skin conditions such as acne, dullness and oily skin, naturally. 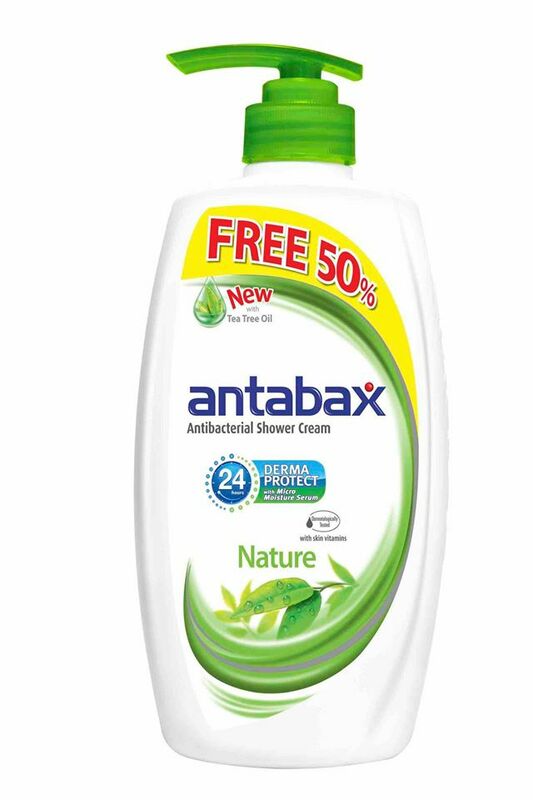 Stay active with cleaner, clearer skin with Antabax Nature. 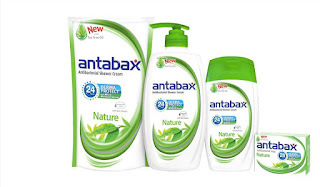 The uplifting effect of the Antabax Nature range is evident from the gentle lather with the green fragrance of eucalyptus, and an ozonic accord that creates a refreshing burst to start the morning, or end the day. Nice products for my family siblings to use as they are looking for products that give them cooling and soothing at the same time. The fragrance is fresh but never overwhelming, and is suitable for both men and women. The products are certified ‘Halal’, giving Muslim users full confidence in using them. 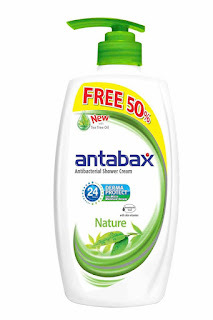 Antabax ‘Perlindungan Tanpa Was-Was’. To know update on the products, you can check out Antabax at www.facebook.com/NewAntabax. So fast it's April now and soon to be May, what's your plan on purchasing for your mom? How about skin care products? I know they are many range on the market and here's one that I have done recently a product reviewed on the series. Ultimate Serum, Foaming Cleanser, Freshener, Mask and Ultimate Cream. 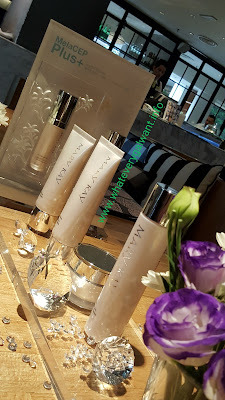 Mary Kay MelaCEP Plus+ Luminous System. 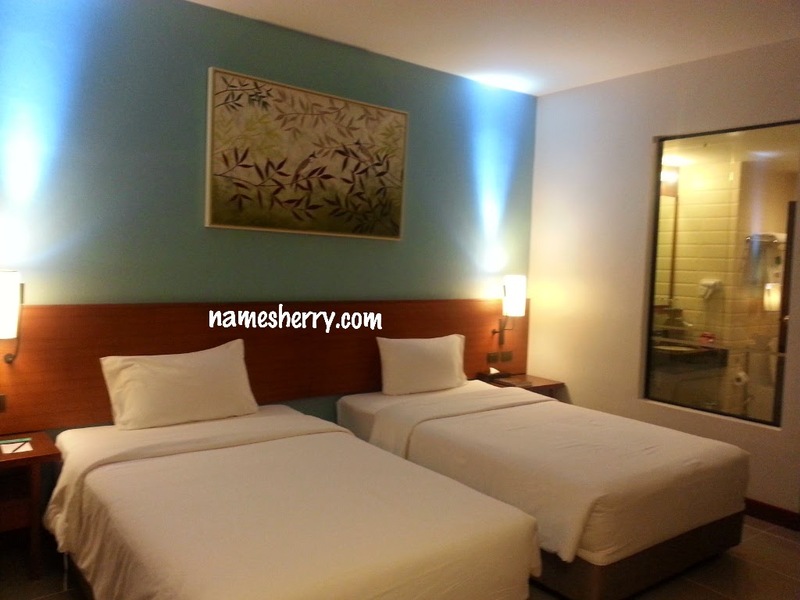 The product range of RM129 to RM169 depend on which product. It's special designed for and tested on Asian skin. Other than skin care products, we can also present our mom with fragrances, who doesn't like smelling nice? 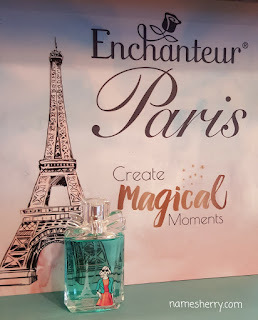 Enchanter Paris EDT comes with four different of nice fragrances to suit your style, do click on the link for more details. 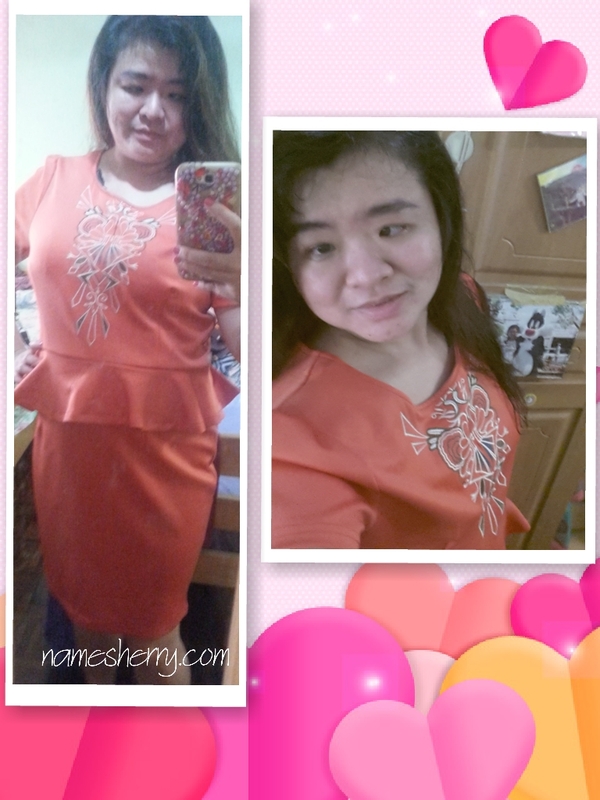 Retails at RM28.20 each, for more detail click above. Above just some suggestions, I will add in more when I have the time.